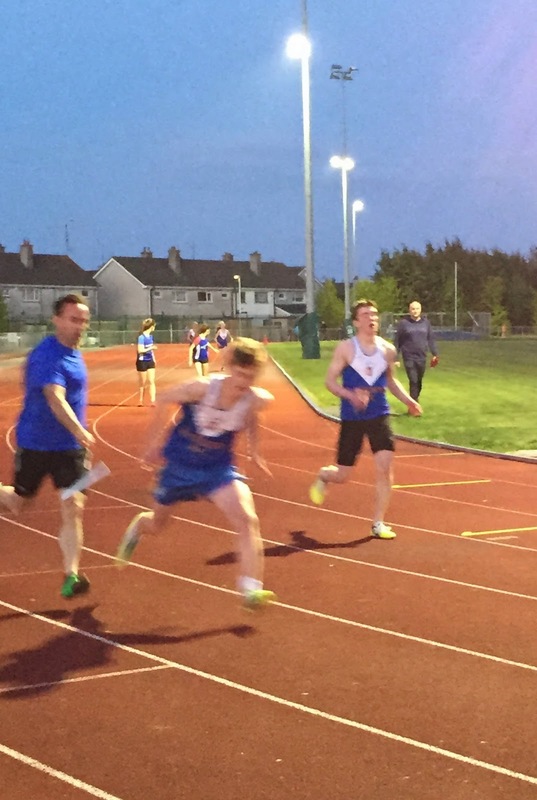 Running in the Irish Milers track meet in Belfast this evening, Deirdre Healy finished a superb second in the 3,000m. Deirdre took 23 sec off her own PB to record 10mins 06 sec and once again set a new club record for this event. The opening lap was 71 sec but Deirdre stayed off the early hot pace and gradually worked her way through the field to finish strongly and take second. Next up is the Schools All Ireland championships where she will contest the 1500m before siting her leaving certificate and we wish her the very best of luck in both. 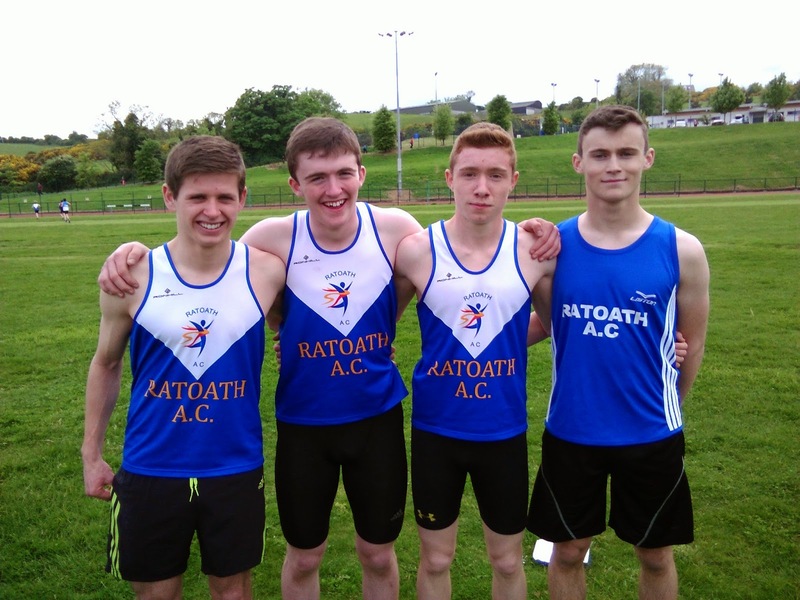 Earlier in the day, Ciaran Crowther competed in the Leinster junior 3K championships in Greystones. After a tactical race, Ciaran won an exciting bunch sprint for second and recorded a new PB of 9 min 47 sec. In the right race, Ciaran has the talent to run 9 min 30 and will surely do so sooner rather than later.